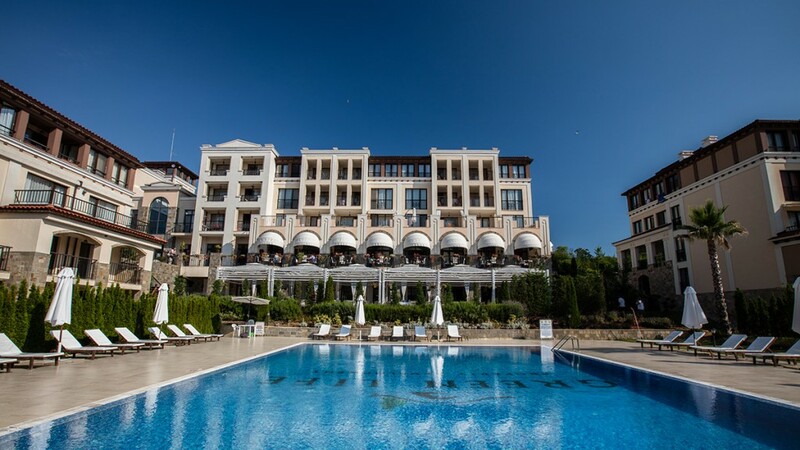 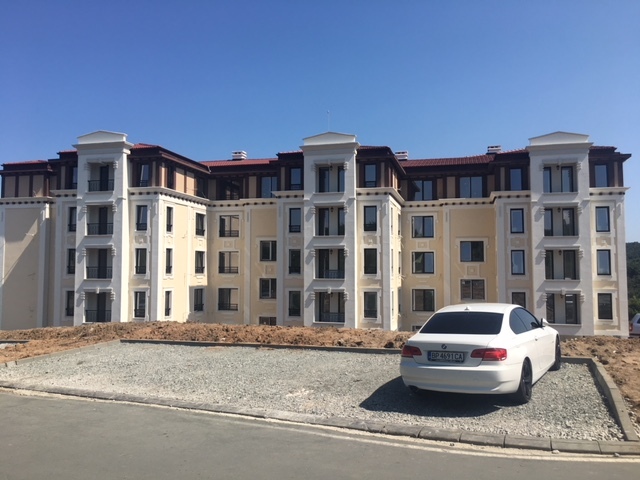 Holiday apartments for sale located at luxury complex “Paradise Dune II”, at town of Sozopol. 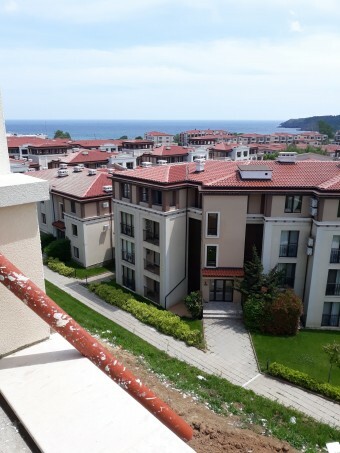 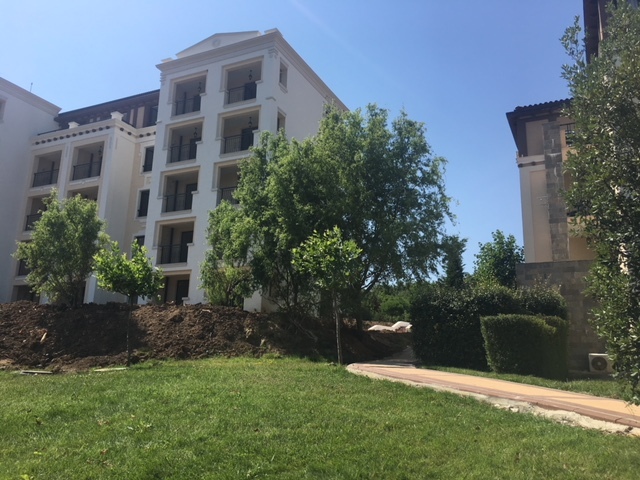 The complex is built at Mediterranean style, which together with the sea near by offers romantic atmosphere and makes the apartments attractive. All the material used was high quality. The apartments are fully finished.